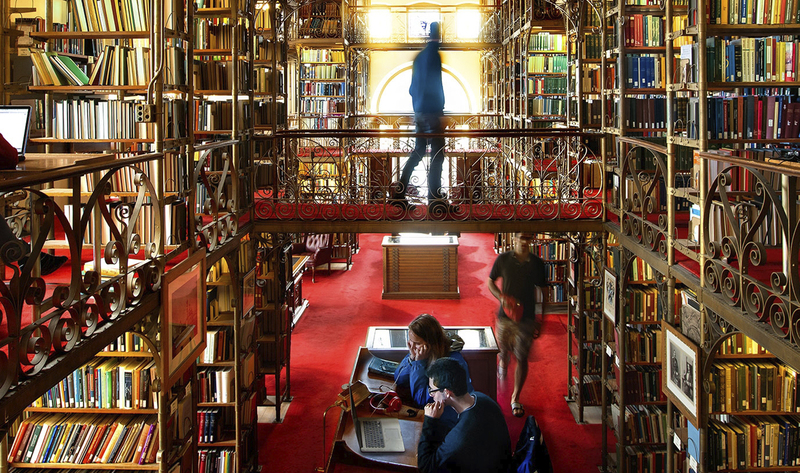 University Courses at Cornell are designed to teach you to think from the perspectives of multiple disciplines, across departments, and among diverse fields of study. All these courses foster intellectual discovery, promote debate, and address complex issues. By taking a University Course you participate in coursework with students from across the university and examine engaging subjects through new and different lenses. If you are interested in taking a University Course, you can enroll through Student Center just as you do for all of your other classes.